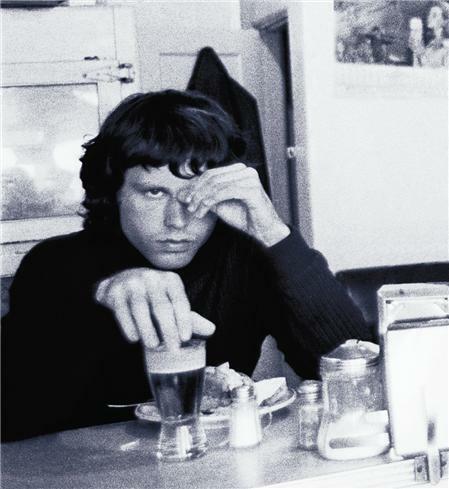 On this day in 1970, lead singer for The Doors, Jim Morrison, was arrested for drunkenness. Jim was known to love his whiskey and cigarettes, but his beer of choice was Coors Light (and he was not known to pass up any brew). Within the year, Jim was found dead at the age of 27.